350.org founder Bill McKibben says that the most important thing an individual can do about climate change is to not be an individual. You can’t solve this yourself. 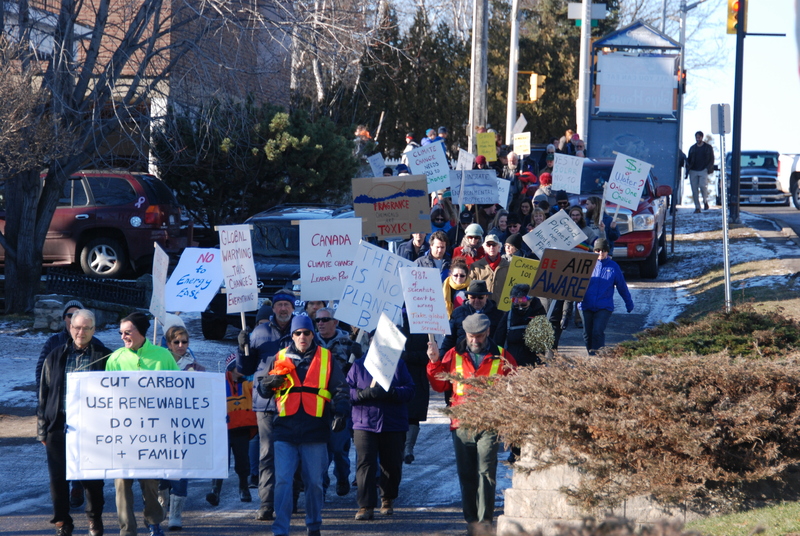 On November 29th, 2015, two hundred people walked from Hillcrest Park to the Paramount Theatre to raise awareness of the need for action on climate destabilization just before the Paris Climate Talks. Canada signed the agreement and still, governments talk about building new pipelines. Will you join us?